Gianna has a vested interest in the mechanics of the human body and is committed to providing you with the best treatment possible. As a Chiropractor, she recognizes the importance of personalized care and is passionate about empowering you and inspiring you to create positive, and healthy changes. 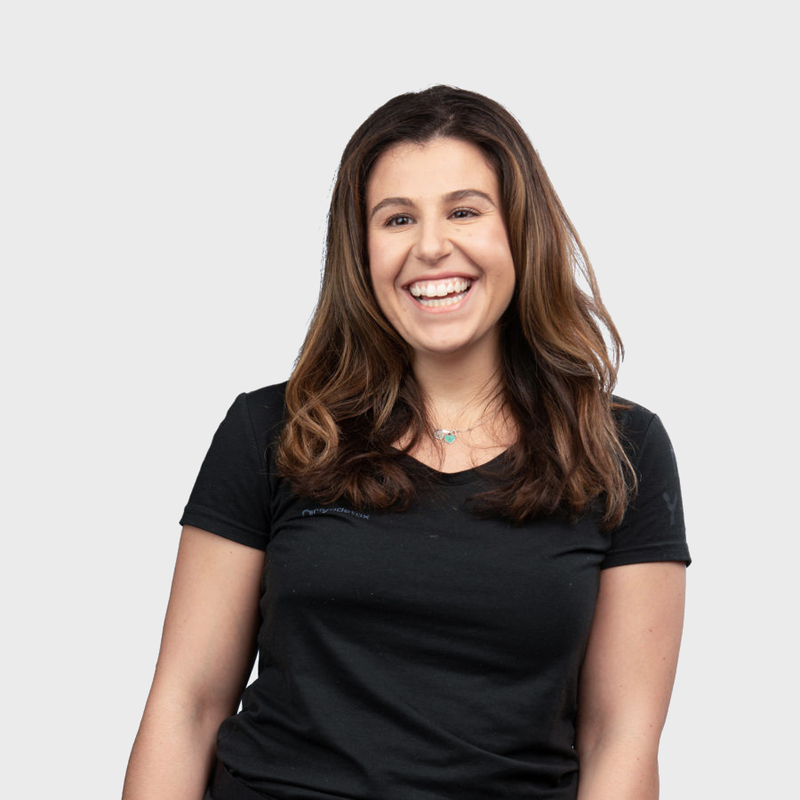 When Gianna is not treating her clients, she can be found in a spin class, Hot Yoga Studio, or planning her next travel adventure.